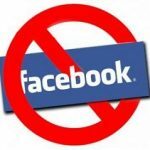 Learn how to block Facebook on your computer permanently or for specified amount of time each day. 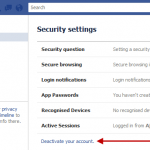 Learn how to deactivate your Facebook account temporarily and then reactivate it again. Fed up of Facebook or want to save some time? Delete Facebook account now! Here’s the procedure to change the Facebook page name. Fix the Facebook chat box to make it show only online friends and hide offline friends.